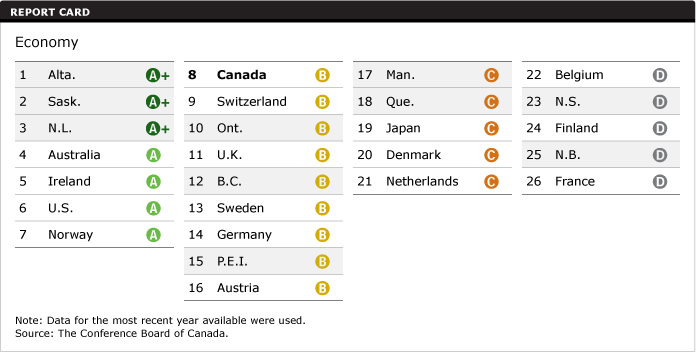 Read more Resource-rich provinces earn top grade. What are the implications for the Calgary housing market considering we already have low inventory? This entry was posted in Alberta economy, Calgary SFH. Bookmark the permalink.